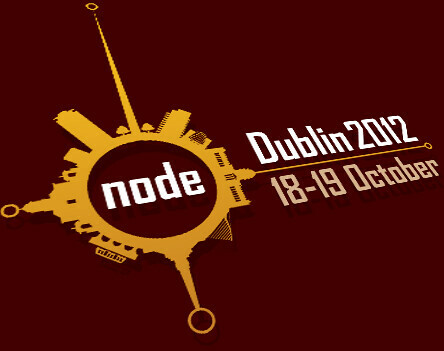 Feedhenry were happy to sponsor the Node Conference in Dublin that was on last week, 18th-19th October 2012, in the Guinness Storehouse. From the sounds of it, the additional highlight was the excellent social events the guys organized. I’d expect no less from Cian Ó Maidín! So it was a shame I did not get to join it, my schedule was just too hectic.